Hello friends. 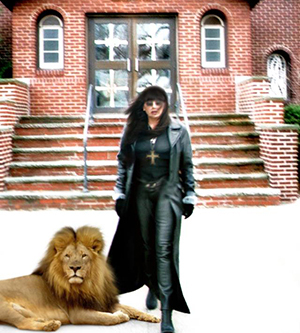 My name is Natalie Parkerson and I am the Senior Pastor of Salvaged Christian Ministries and Christian Behavioral Therapist. 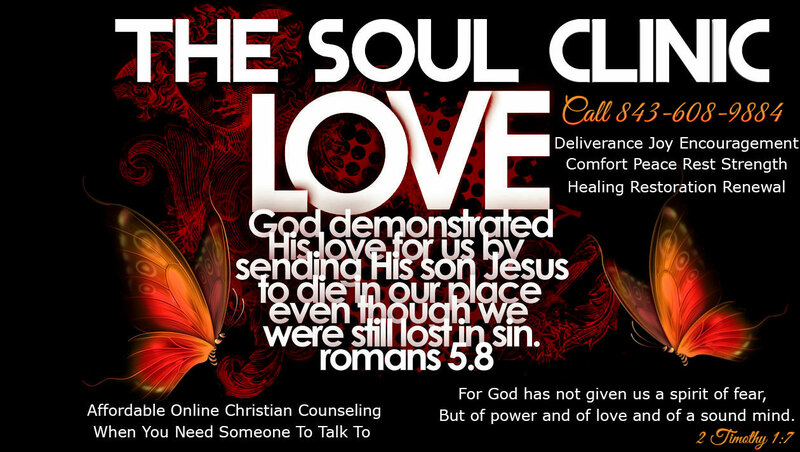 I want to welcome you to Soul Clinic Christian Counseling Services. Lord Jesus, I am a sinner. I repent of my sins. I believe that you died upon the cross for me. I believe that you shed your precious blood for the forgiveness of my sin. I believe, Jesus, that you sit at the right hand of the Father, the Lord my God. Jesus, I accept and receive you now as my Savior, my Lord, my God and my friend in whom I will trust. Come into my heart, Lord Jesus, and set me free from my sin. And, because you are my Savior, Jesus, "I shall not die, but have everlasting life." I praise you Jesus and give you the glory and the honor and thank you for loving me. I receive your salvation. How Did You Hear About Soul Clinic? When you need someone to talk to we are here. © 2019 Soul.clinic ® All Rights Reserved.